Samsung is working hard on providing the latest updates to its users all around the globe on all markets, one of those big markets is the Middle-East, Users in the Middle-East haven't got the update yet and users complain that updates are always late for this region. 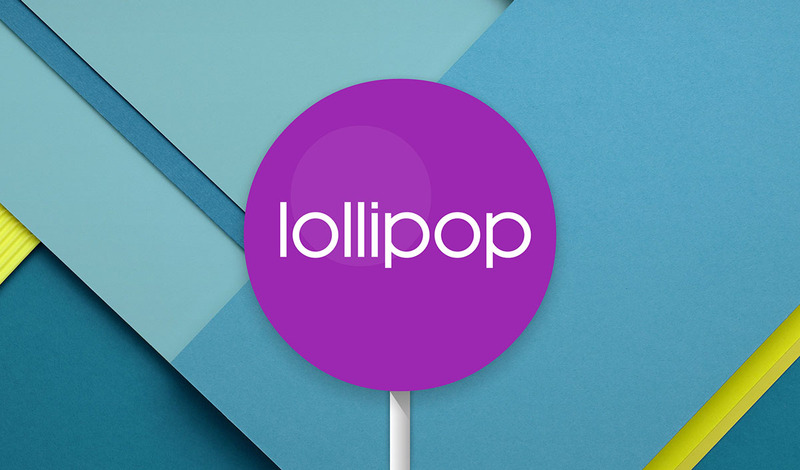 Well, We got some Exclusive Good-News for all Samsung Galaxy S5 users in the Middle-East, The Official Arabic-supported Android 5.0 Lollipop firmware update for the Galaxy S5 (SM-G900F) is currently under Testing and will be released very soon. We already got some Exclusive screenshots from the BETA firmware. 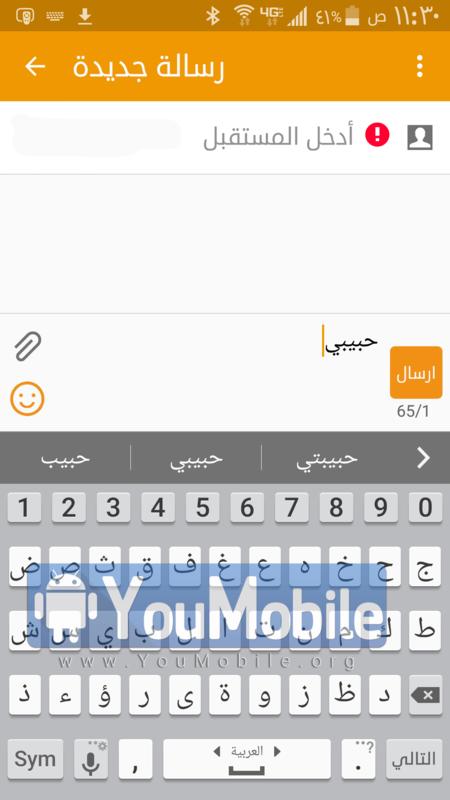 The update will pack Android build 5.0 with the latest Bug fixes, Stability improvements, Performance Enhancements, Material Design TouchWiz and Full Arabic language support (System, Input). If the Testing went smooth, we should see this update Available Over-the-air (OTA) in the next few weeks. We can't currently provide you with the firmware link as it's still in BETA stages. Our source indicates that the firmware is about 1.4 GB in size and still not fully translated to Arabic (and other RTL languages). Here's the list of the Regions that will get this Update by the time the testing is done. Don't forget to Follow our Samsung Official Updates Page to stay updated with the latest news and Lollipop updates or Follow our New Stream Here.